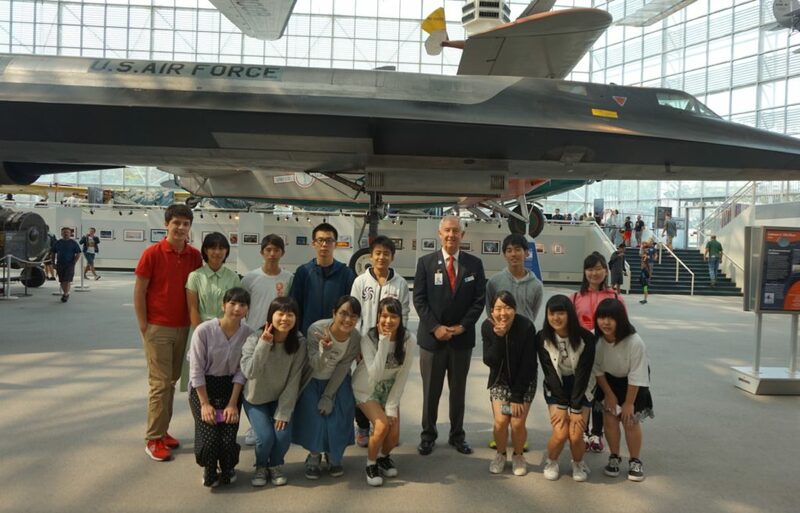 North American Nippon Educational Services is looking for 12 ~ 14 host families for high school students from Japan this summer for four weeks. The boys and girls are attending classes at the Northwest School Summer Program in Seattle. If you are interested, please call North American Nippon Educational Services at 206-484-1972 or email at nankanzaki@nullmsn.com.